ATracker - Manage your time, beautifully. Task entries can be viewed in either list or calendar view. Easy to setup with many advanced options. Read entry from calendar and write entry to calendar. ATracker is a time tracking application which is very easy to use and requires minimal setup. On the main screen, you see the complete user defined task list and the overview of today’s time spending. 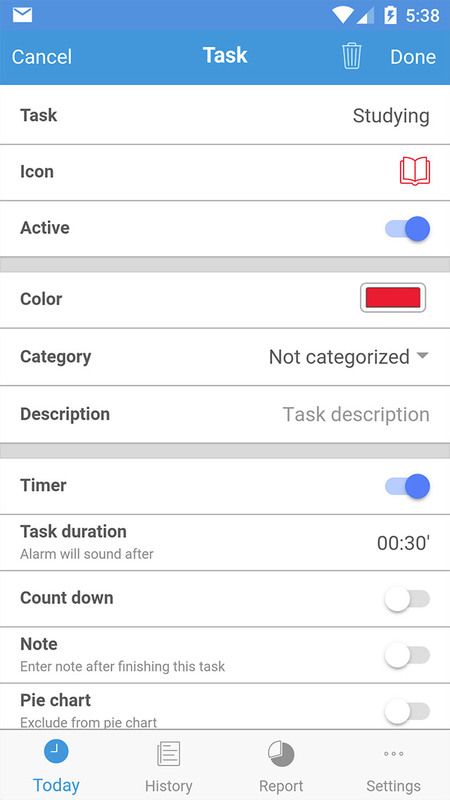 You can start/stop time recording simply by tapping a task. It only needs a name to setup a unique task, with advanced settings as optional. So you can focus on own work instead of wasting time on mastering the app. ATracker creates beautiful reports in pie chart and bar chart which you can share via Facebook, Twitter and email. You can also export data in CSV format. ATracker renders the daily time spending in both list and calendar view. 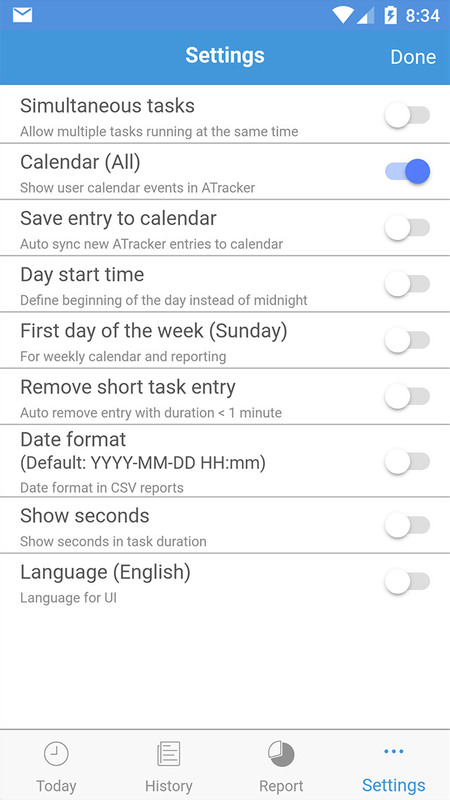 You can tap the task entry to modify it or to convert calendar entry to ATracker entry. 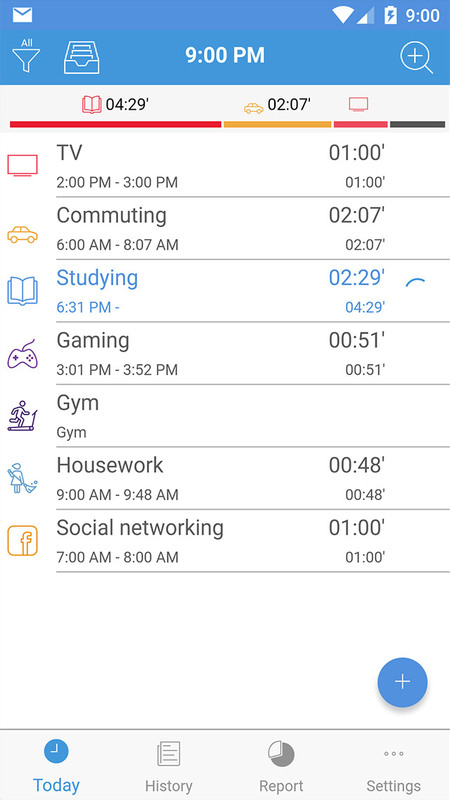 You can also compare the calendar planned activity with actual time usage. 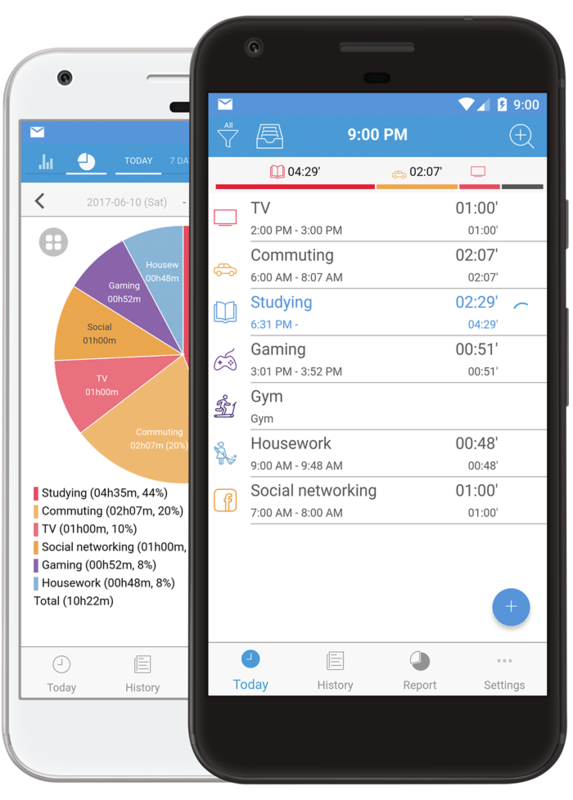 It lets you combine work and leisure activities, produces some eye-catching reports on how you're spending your time, and is very easy to pick up as well. ATracker is one of the best options for keeping tabs on where the thousands of hours that make up 2015 are going to go. 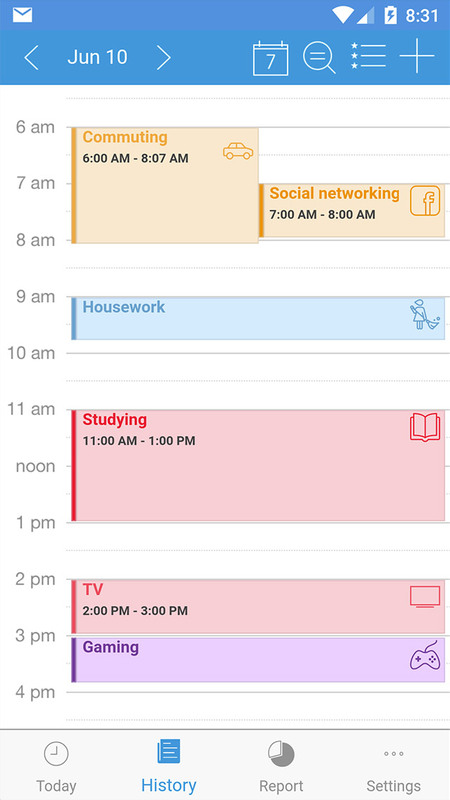 Organize your day — and your life — with this elegant and intuitive app. 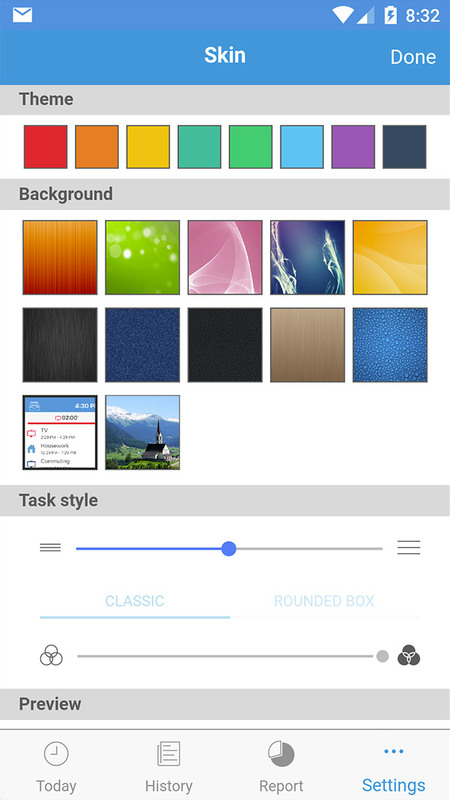 The ATracker Pro lets you customize your task and activity list, and even the interface itself. 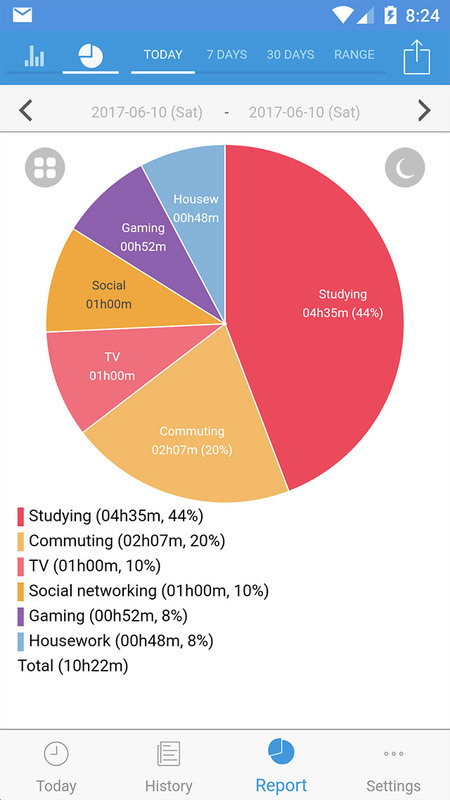 An overview of your day’s activities shows you at a glance where you spent most of your time. Set activity timers to stay on schedule, add notes when you need them, group tasks into categories, and view reports in bar and pie charts. Great if you’re looking for a simple tracker with no distractions.Time tracking doesn’t come much simpler than this. For personal time tracking, ATracker leaves little to be desired. 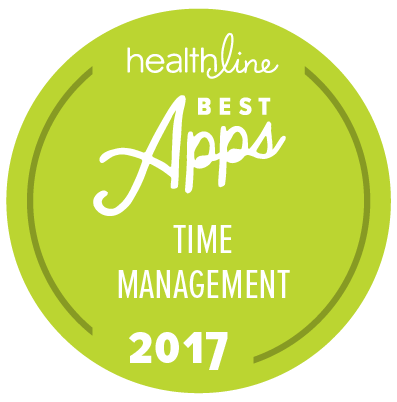 This free time tracking app does more than just track business and marketing objectives – it let’s you track your entire life, with a simple iPhone app. 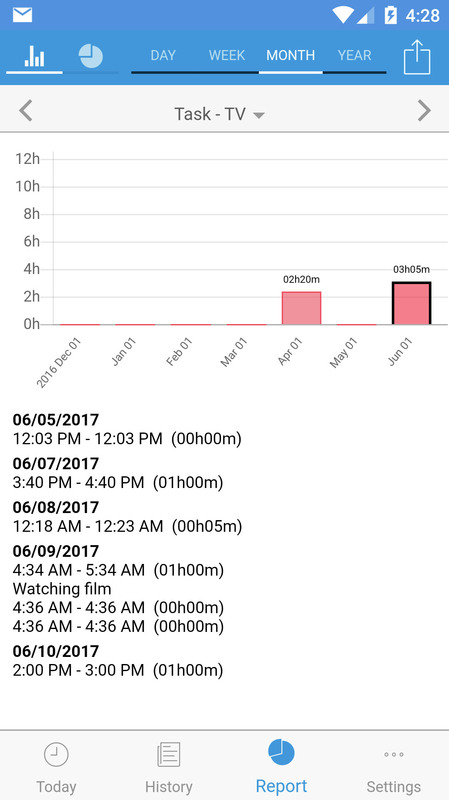 At the end of each day, ATracker builds a report that shows how you spent your day. ATracker is great for solopreneurs and freelance marketers who manage themselves or a small team, and who need a time tracking app to hold themselves accountable to daily tasks. ATracker is all about offering you more insights into how you're spending your time. 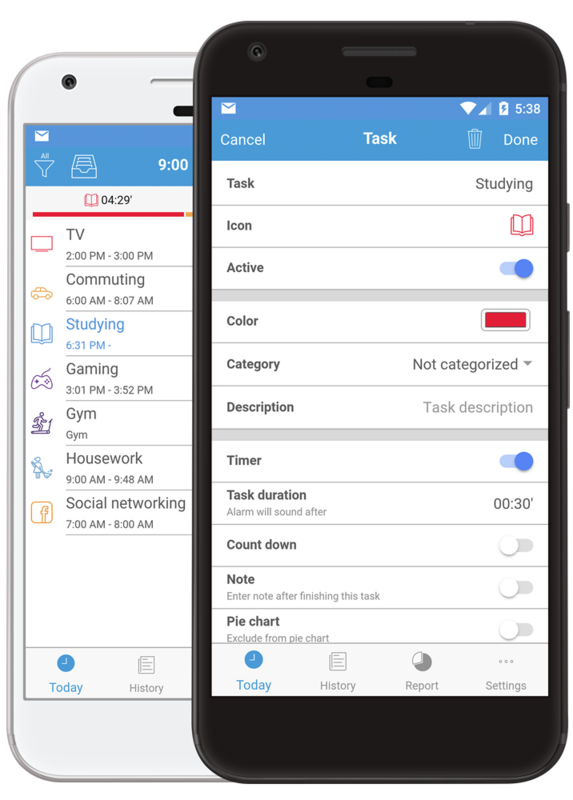 For repetitive routines like getting ready in the morning, commuting, answering email, studying, watching TV, spending time online and other routine tasks, ATracker can help you manage it all so you don't go overboard on the wrong things. 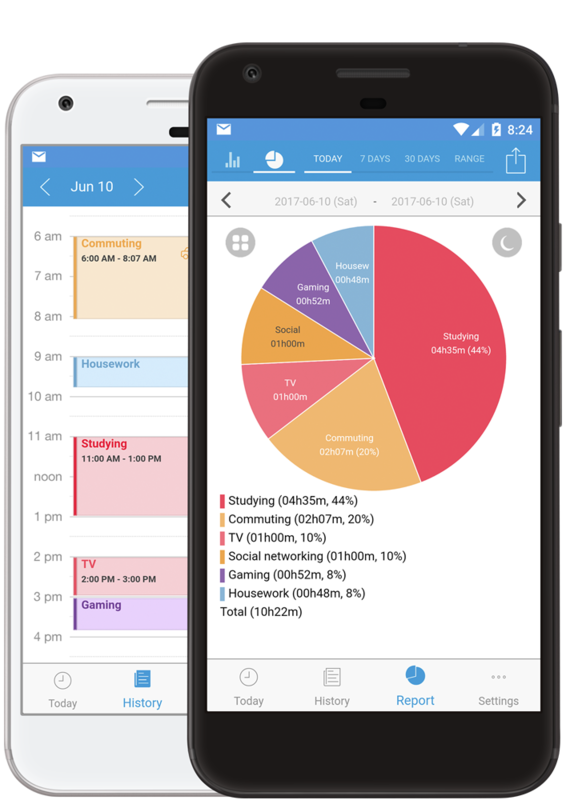 Once you start tracking your time for all your daily habits, you'll be able to see a nice breakdown of it all in a pie chart. You can also get a bigger picture look by looking at your breakdown over the past week, past month or other preset range. 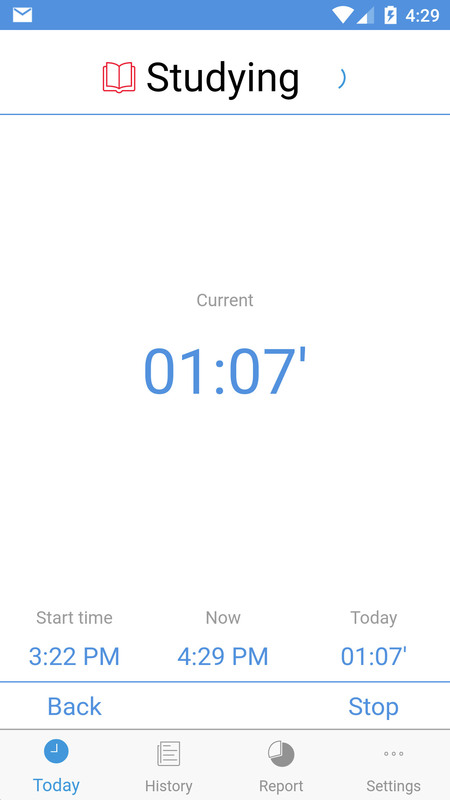 If you want a personal customizable app to track your time with clear reporting and also give you guidance on how to be more productive, Atracker is an option. The minimalist UI lets you easily start and stop events, keep notes for each activity entry, set alarms, make simultaneous task entries and export with email.